In endodontics, the Maillefer name is synonymous with quality. 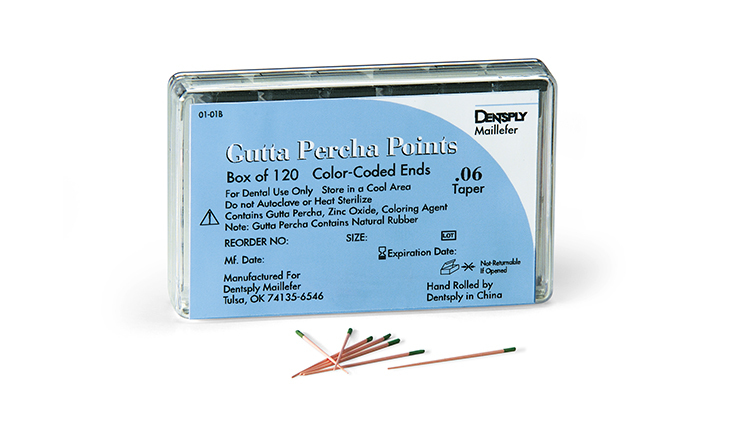 And when it comes to gutta-percha points, that means hand-rolled, consistently sized points in an extended range of sizes to meet your exact needs. 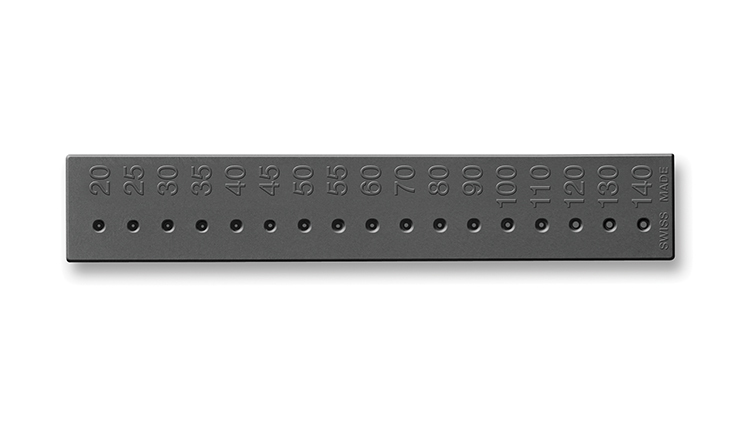 Measure your gutta-percha points – as well as absorbent points and files – with our Gutta-Percha Gauge.